Global Data Services, a technology consulting firm based in the Saint Louismetropolitan area specializing in NetSuite enterprise resource planning (ERP) implementations, has joined the Oracle NetSuite Alliance Partner Program. This collaboration allows Global Data Services to reach more NetSuite clients in North America. Global Data Services focuses on financials, supply chain management, field service, call center capabilities, and customer insight & analytics. Global Data Services concentrates in business advisory and application development complimentary to the NetSuite cloud ERP solutions which include real-time field service tracking, order delivery via graphical mapping software and dashboards. “With more than three decades of consulting experience in the retail and restaurant industries, we are well positioned to assist organizations with moving from outdated business systems to modern cloud end-to-end systems like Oracle NetSuite,” said Matthew Maddox, President of Global Data Services. 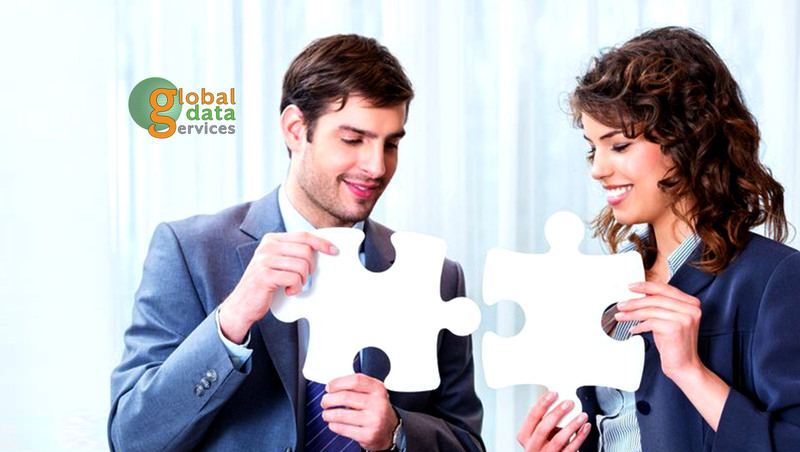 “Global Data Services brings unique business advisory experience by virtue of its specialized NetSuite based field service capabilities in the retail and restaurant industries. We welcome the Global Data Services team as an alliance partner and are excited about the unique offerings Global Data Services brings to our customers,” said Craig West, Vice President of Channel Sales for Oracle NetSuite Global Business Unit.